It's back to school season (if you haven't started already!) As you know, the school supply list is long and can be very costly. Many families are not financially able to start their student off with basic school supplies. The Office Depot Foundation is giving back to these families with their National Backpack Program. Since 2001, the Office Depot Foundation has annually donated new backpacks and drawstring-style sackpacks to nonprofit organizations, schools and agencies across the United States and internationally. In its 16th year, the Foundation is donating approximately 200,000 colorful new sackpacks, bringing the total amount given over the years to more than 4 million! 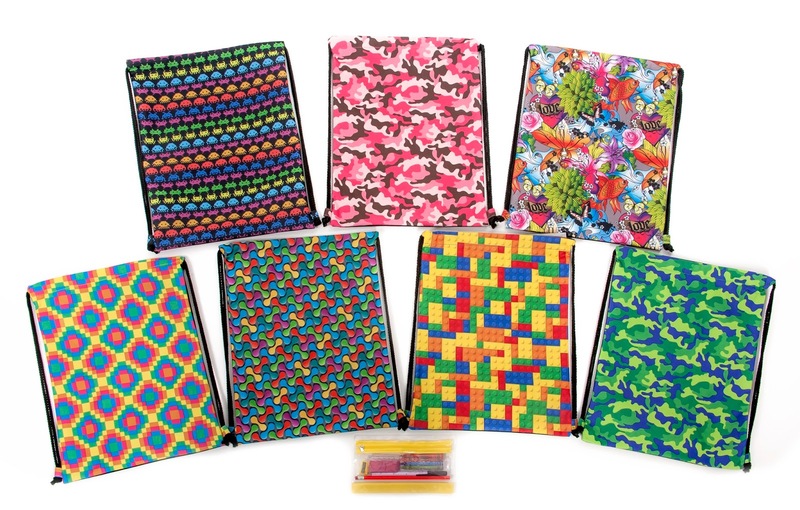 The specially designed, drawstring-style sackpacks for 2016 come in an array of bright and colorful designs, with no Office Depot Foundation or Office Depot logos or markings. 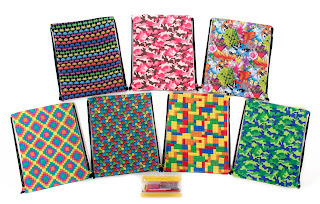 Inside each one comes a zippered pouch containing a pen, pencil, pencil sharpener, eraser, six-inch ruler and four crayons. The Foundation is hosting Back-to-School Celebrations in select cities across the U.S. to deliver these sackpacks directly to children. For locations and to learn more about the Office Depot Foundation and its initiatives, go to www.officedepotfoundation.org. The Office Depot Foundation is social! The Office Depot Foundation is an independent foundation − tax exempt under IRC Sec. 501(c)(3) − that serves as the independent charitable giving arm of Office Depot, Inc. In keeping with its mission, Listen Learn Care®, the Foundation supports a variety of programs that give children tools to succeed in school and in life; build the capacity of nonprofit organizations through collaboration and innovation; and help communities prepare for disasters, as well as recovering and rebuilding afterwards. Disclosure: This is a sponsored post. I received compensation for my work.